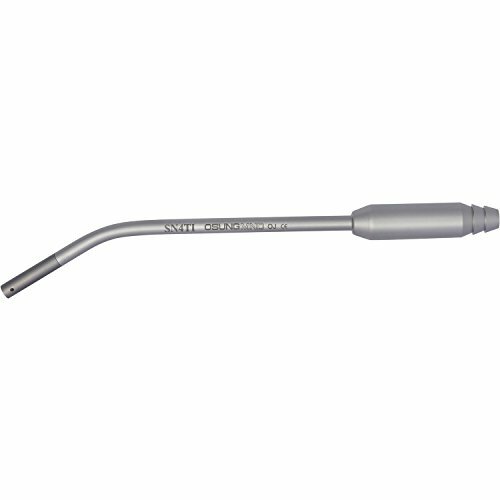 Suction Tip, Titanium, STT-4TI. Tip made with Titanium for implant surgery use. 4 mm inner diameter. Product Code: STT-4TI. If you have any questions about this product by Osung, contact us by completing and submitting the form below. If you are looking for a specif part number, please include it with your message.